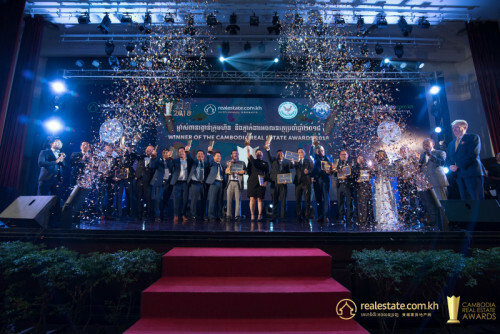 Entries now open for Cambodia Real Estate Awards 2019! Realestate.com.kh in conjunction with the CVEA and the Ministry of Economy and Finance (MEF) are proud to announce the launch of the Cambodia Real Estate Awards 2019. Over the past 5- 10 years we have witnessed huge growth in the Cambodian real estate industry and as such, entries are now officially open to recognise high performing individuals and agencies from across the sector at the Cambodia Real Estate Awards 2019. Organizers of the Cambodia Real Estate 2018 (CREA) are proud to reveal the winners of this year’s most prestigious event in Cambodia’s property sector. 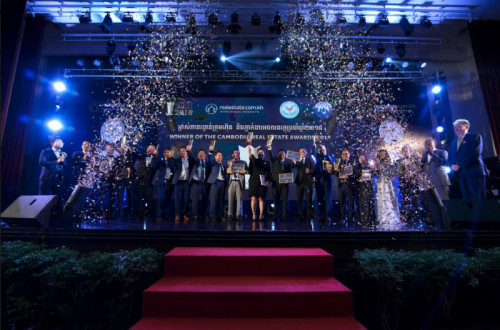 The winners were announced and recognized during the Gala Dinner and Awards Ceremony held at Sofitel Phnom Penh on Friday evening. 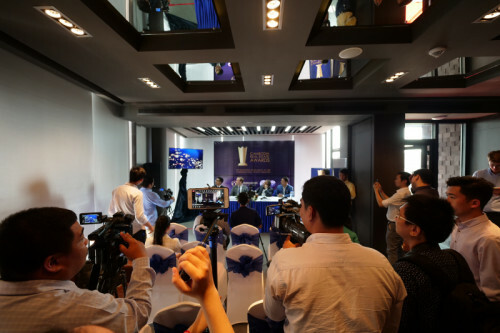 The star-studded gathering, which was broadcasted live on social media, brought together more than 200 industry leaders, high-ranking Government officials, and other VIPs from across the sector. The Cambodia Real Estate Awards (CREA) 2018, a trailblazing effort that promises to be the most prestigious event for Cambodia’s real estate industry this year, brings a raft of benefits to participants and winners. Benefits for winners of CREA 2018 will be in the form of exposure, recognition of leaders, and year-long branding crest. Thirty Agency and Individual-based Awards are up for grabs in CREA 2018. 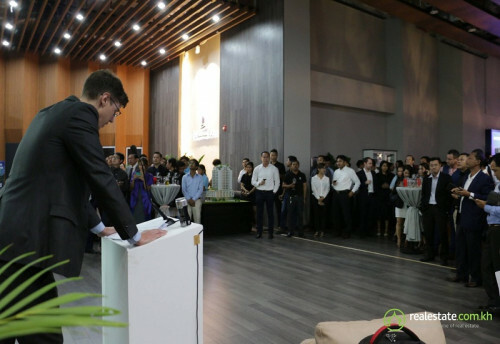 The Cambodia Real Estate Awards (CREA) 2018, the most prestigious event and momentous event for the Cambodia real estate industry this year, was formally launched last March 26, 2018. After weeks of preparation, the much-awaited and prestigious Cambodia Real Estate Awards 2018 was officially launched on Monday. 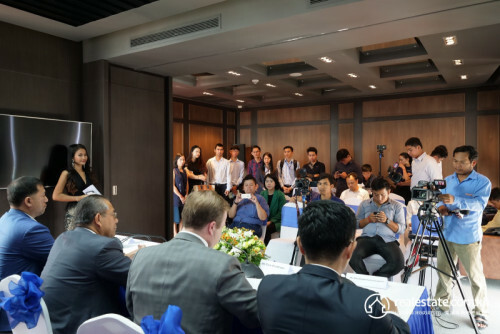 CREA 2018, which promises to be the biggest event for the Cambodia Real Estate Industry this year, opened with a press conference at Lumiere Hotel that was attended by the organizers and representatives of different media organizations and real estate agencies/property developers.